Country Living is your guide to creating the ultimate in country style. 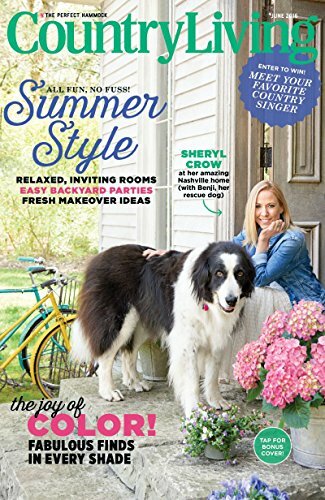 Each issue offers inspirational ideas on:Decorating & Remodeling, Antiques & Collecting, Gardening & Landscaping, Entertaining & Travel.Country Living magazine offers tips, projects, news, and ideas for bringing the laid-back country lifestyle to your home. 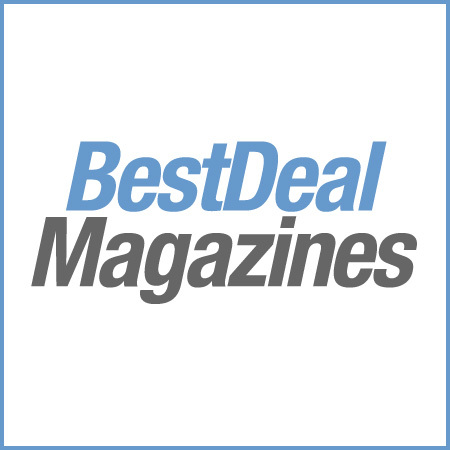 The magazine’s readers are everywhere, from the metropolitan areas to the suburbs and rural parts of the country. The contents are designed to help everyone live the country life through simple food, gardening, and decorating.